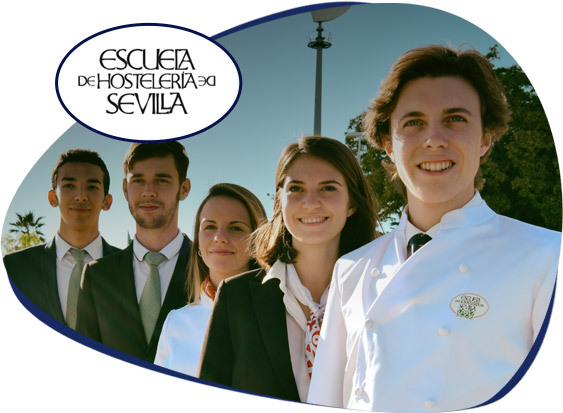 ESHS offers three different university degrees: Kitchen and Nutrition Management, Hotel and Touristic Business Management and Master in Hospitality Business Management in collaboration with Pablo Olavide University and thanks to the agreement of execution of postgraduate programs of conjoined degrees. 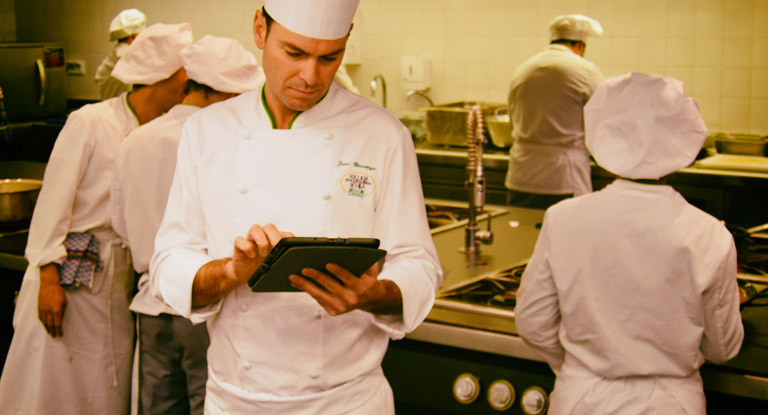 Our business-oriented nature positions us as one of the national references imparting classroom-based university training on the hospitality sector right now. The degrees offered in ESHS capacitate students to face the labour market with all the necessary guarantees and helps situate them on their way to become leaders in a sector that more and more demands highly qualified professionals. 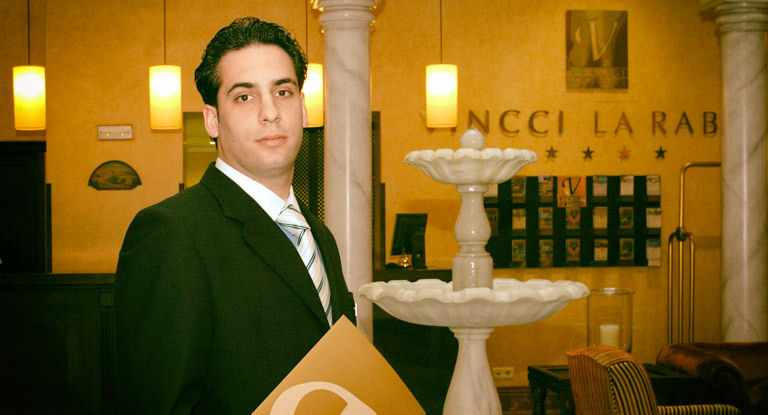 Both the high management degrees of four years of duration and the Master of one year of duration are complemented with professional internships in the most renowned hotel and restaurant chains worldwide.